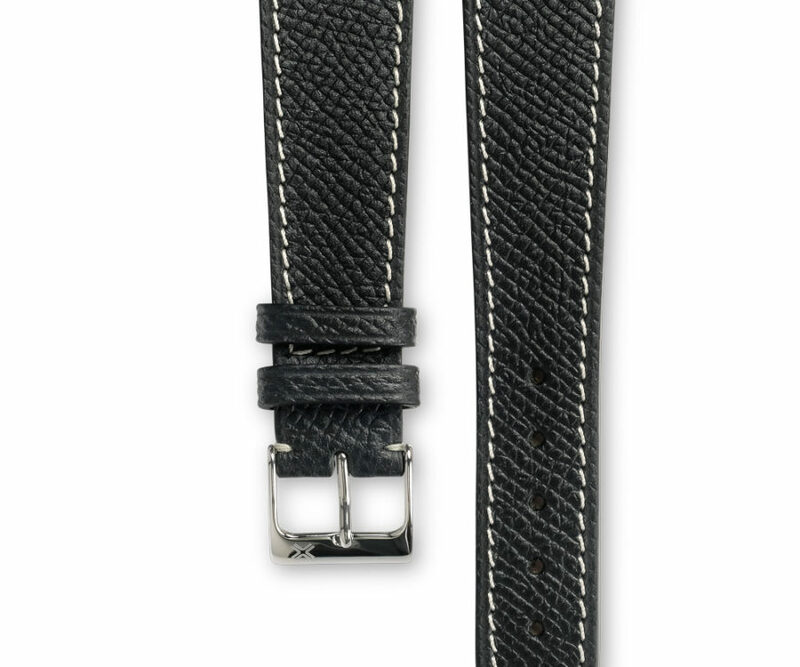 Also available in tone-on-tone stitching for an ultimate vintage look. 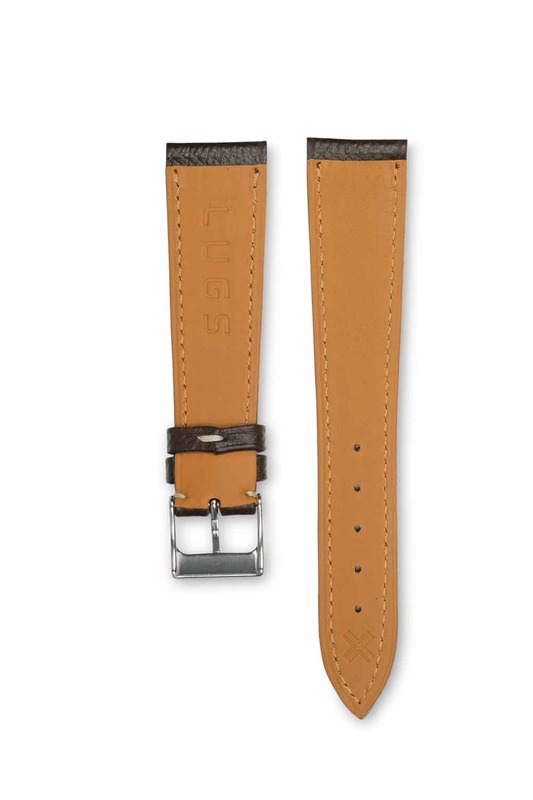 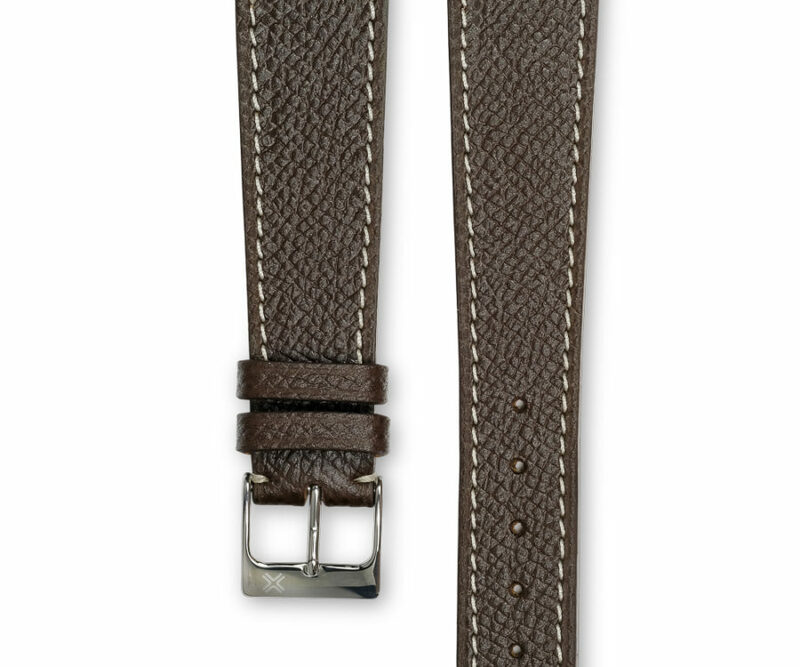 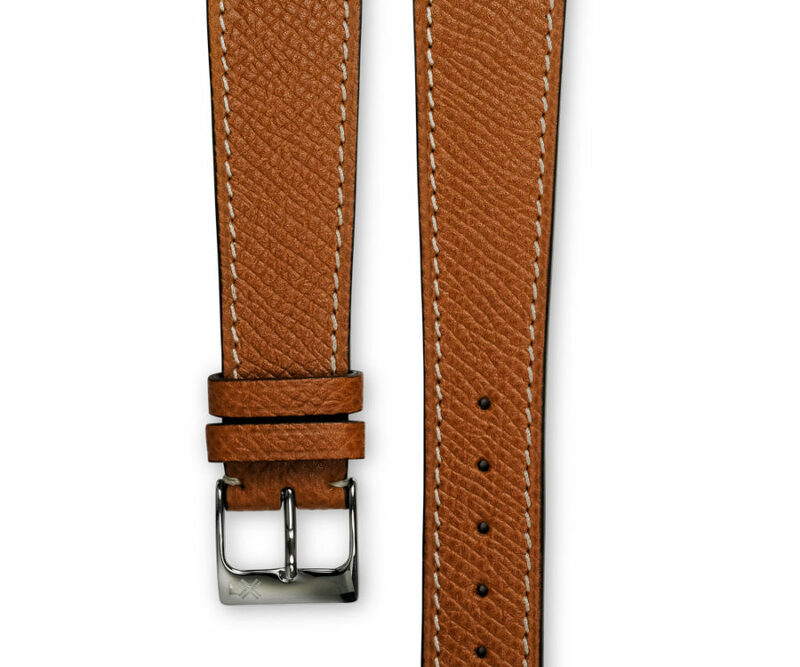 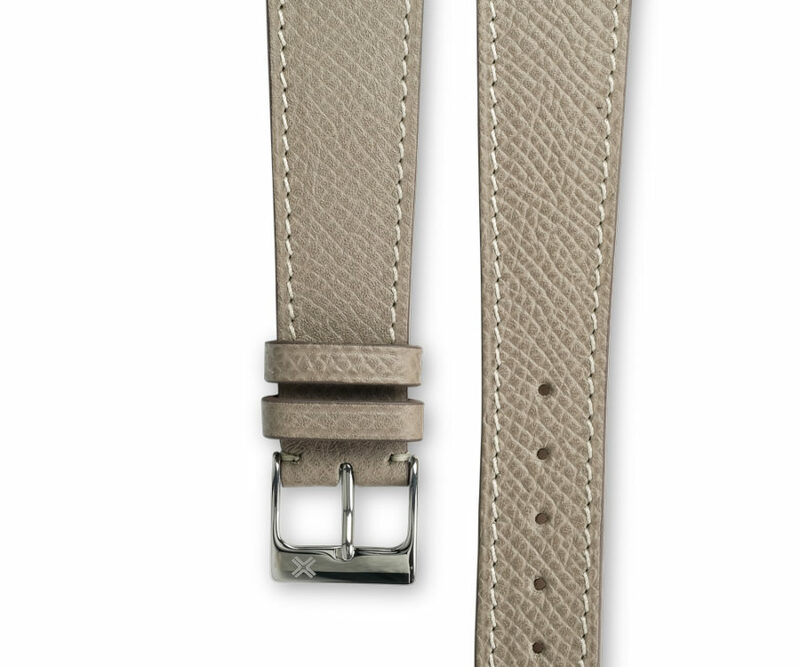 The contrasted cream stitching color gives more casual personality to this great strap! 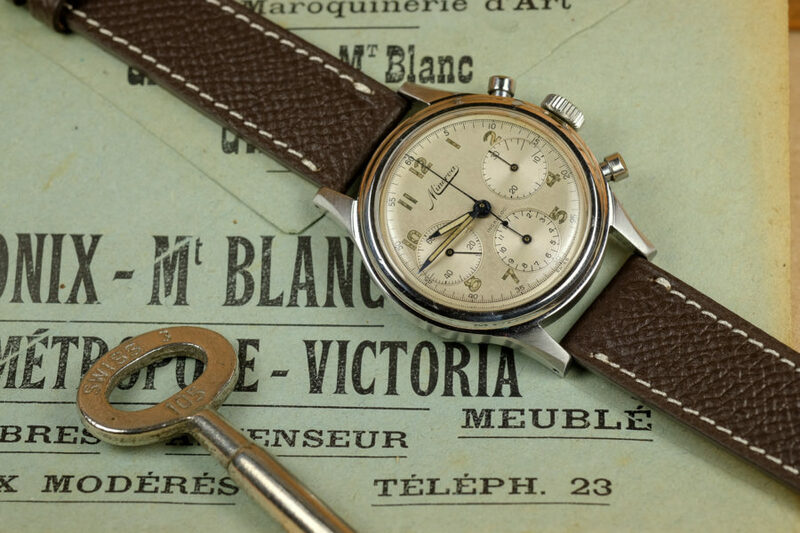 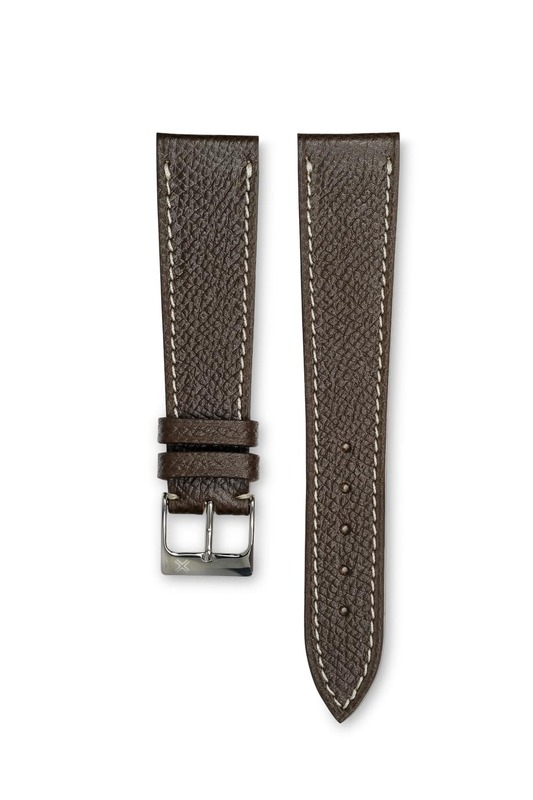 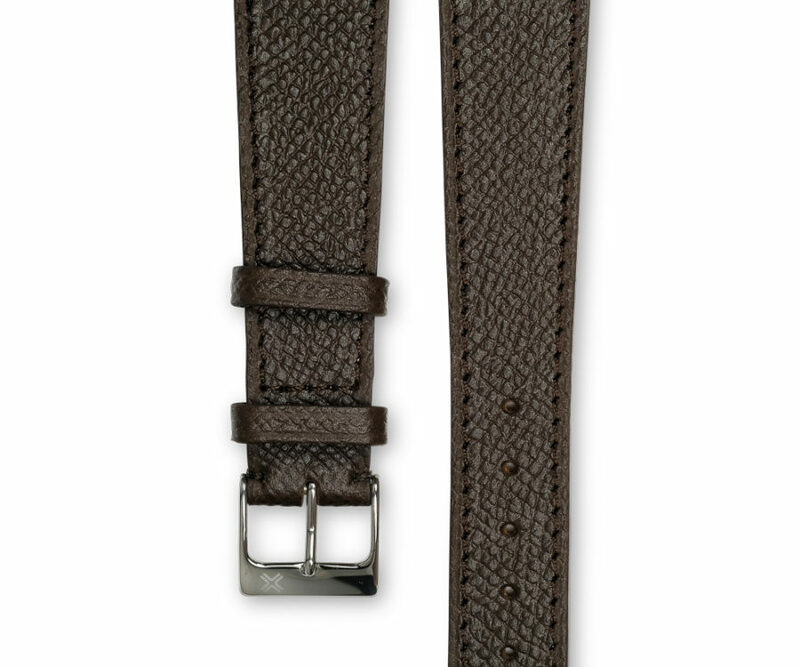 Also discover the same model of watch strap with a tone-on-tone stitching for an ultimate vintage look.